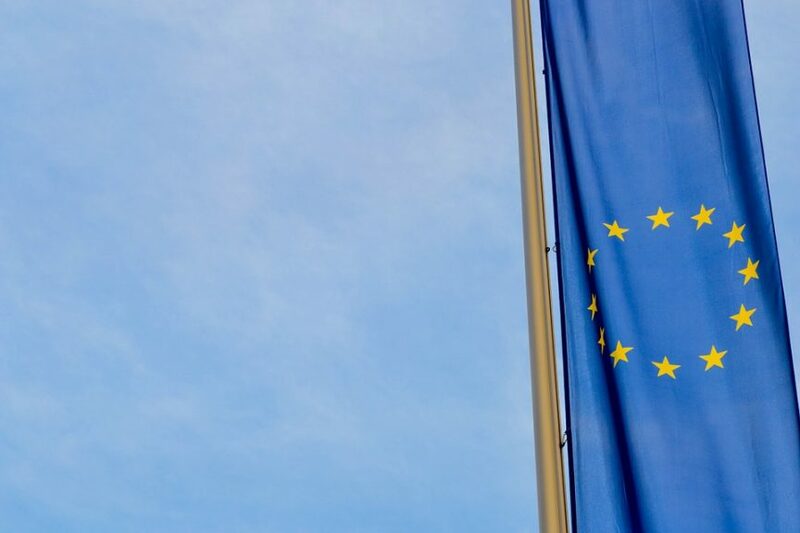 A major survey of business opinion in Scotland, conducted by the Scottish Chambers of Commerce Network, has revealed the support that businesses need in the wake of the vote for the United Kingdom to leave the European Union. A reduction in business rates was the most commonly requested tax measure, whilst businesses wanted Government investment to focus strongly on vocational skills and infrastructure. Businesses were more evenly divided in terms of their priorities for the forthcoming negotiations to leave the EU but maintaining free trade with the EU single market came out strongly. “The Scottish economy was faltering even before June’s EU referendum and the result has sparked another period of uncertainty. Businesses, however, are clear in terms of the support they need and the expectations they have of the Scottish and UK Governments at this time. This support is required in order to address Scotland’s underlying economic needs and is consistent with the views expressed by the business community over recent years. “A reduction in business rates would deliver a clear boost to a wide spectrum of businesses, reducing business costs and freeing up resources to invest for future growth. This is an area where the Scottish Government has the powers to deliver for Scottish business and with a rates revaluation coming up in just seven months, the timing could be perfect to provide a boost to Scotland’s businesses. The UK Government can also play a part by targeting reductions in VAT, which is a particular priority from Scotland’s tourism sector, and by continuing the recent downward trend of Corporation Tax rates. “Businesses have also indicated the priority areas where they believe Government investment needs to take place. Investment in vocational training and in colleges is a strong demand from businesses alongside investment in roads and other infrastructure that will deliver long term economic benefit such as digital connectivity and housing. Government spend should have a clear economic objective. “Businesses have a much more diverse range of priorities in terms of what they are seeking from the negotiations to decide the UK’s future relationship with the EU. High on the list of priorities is continued tariff-free access to the EU single market, but businesses are also looking for clear guidance on how current EU legislation implemented in the UK will apply once the UK leaves the EU. For more than one in six businesses, the continued free movement of people between the EU and the UK is a key priority and as a start, we are calling for the UK Government to unilaterally guarantee the rights of EU citizens already in the UK to remain here, contributing to our economy.